Expect new Disney, Marvel and Star Wars ceramic products. 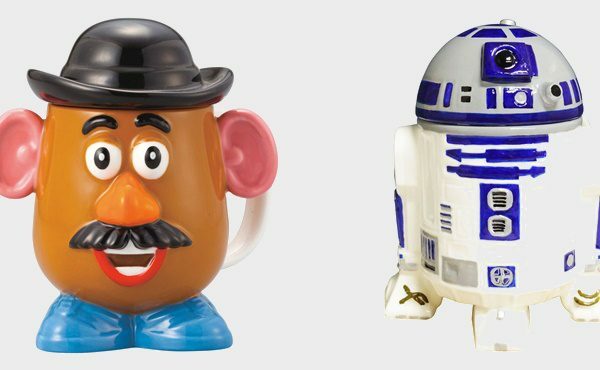 This year, AGHA Melbourne Gift Fair exhibitor J Style has increased its range of licensed Disney, Marvel and Star Wars tea wares and coffee mugs. J Style is the Australian distributor of a fantastic range of products that let you take the characters you love home and use them day to day. 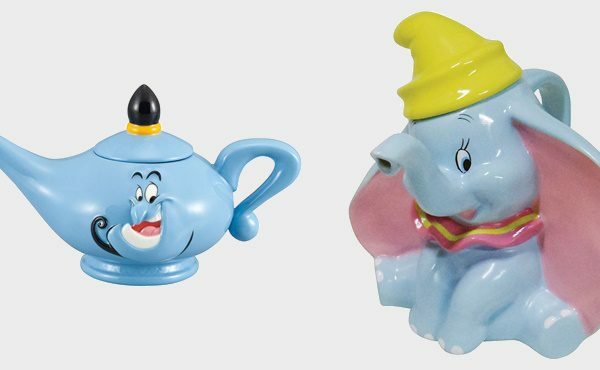 Whether it is a special mug for the office, or a teapot for a genuine Mad Hatter’s Tea Party, being practical gives these items a usefulness beyond just a collectable item. 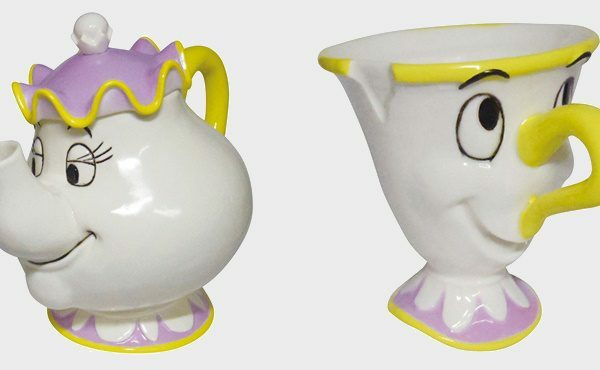 Having grown up with classic Disney characters like Dumbo, the Genie from Aladdin, or the original Star Wars characters, adults are buying tea sets and cups that have that little bit of fun, wrapped up in nostalgia for the characters. The movie makers have certainly caught onto this wave with new Star Wars and Marvel movies coming out regularly, and more remakes of classic Disney movies are on the cards. A new Dumbo movie is due to be released in 2019, along with Toy Story 4, and Star Wars Episode IX. Deadpool 2, Han Solo and the Avengers have recently stormed up the box office charts too. There is no stopping the appetite for these characters. J Style's newest range appeals to gift buyers who love movie character merchandise that is more than purely decorative, and with the popularity of these products booming, the company is now allowing buyers to pre-order items before they arrive in Australia. Retail prices range from $29.95 to $72.95. See J Style at AGHA Melbourne Gift Fair, 4-8 August, Stand AB43. Register here to attend.